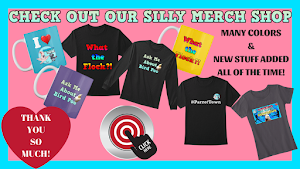 Show off your love for birds and Parrot Town with this super sweet gear! Popular Posts of the Week! Some blog posts may contain affiliate links, which means that if you click on one of the product links, We'll receive a small commission at no extra cost to you.